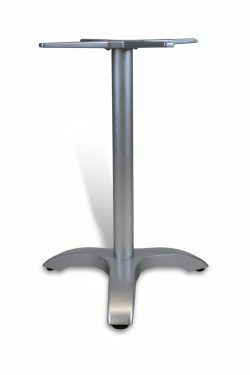 – Solid Wood Pole with Brushed or Polished Stainless Steel Base. – Standard Pole Size: 3″ Diam. Wood Poles are Reinforced with a Metal Tube Core. – Maximum Recommended Table Top Sizes Refer to 1″-1.5″ MDF or Particle Board Tops. – For Heavier Table Tops, Sizes Need to be Adjusted Accordingly. 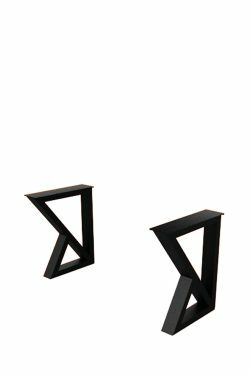 – Custom Sizes of Steel Bases up to Diam. 50″. 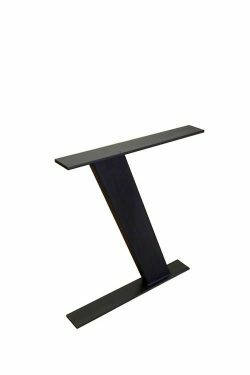 The Above Custom DISCO Steel Base Solutions Support Table Tops up to Diam. 96″.